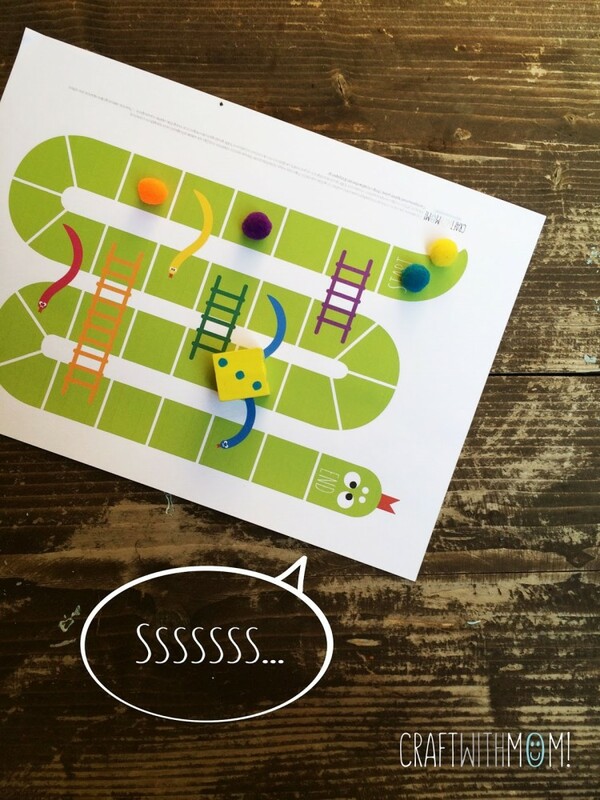 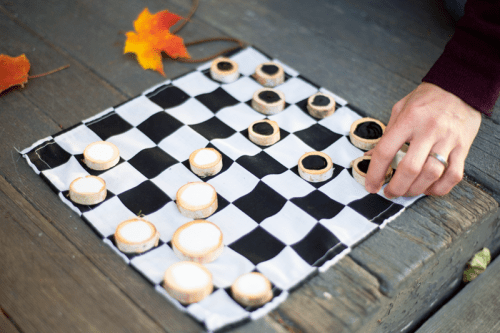 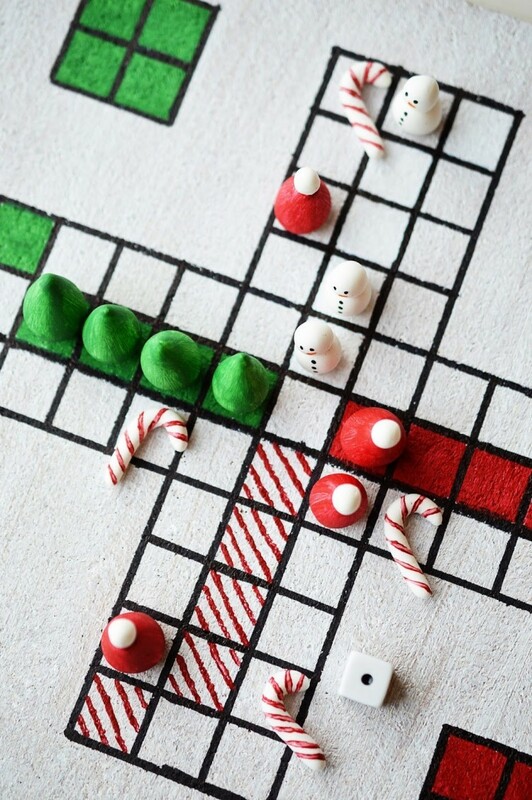 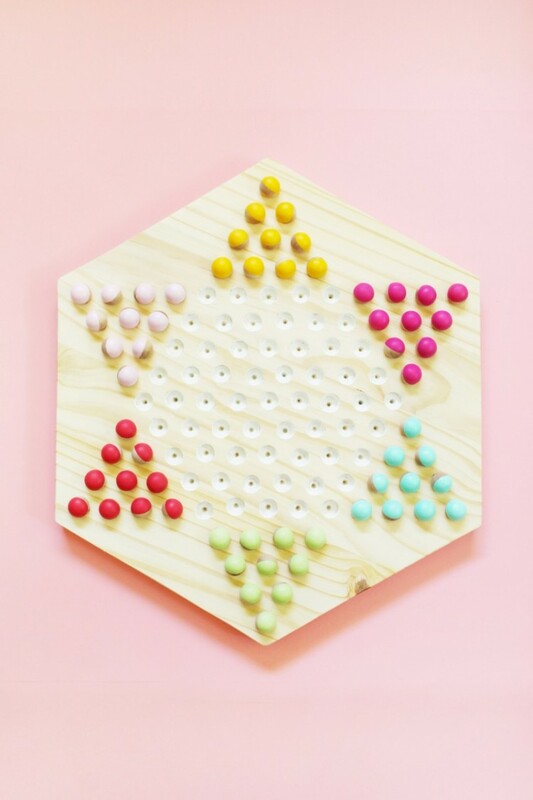 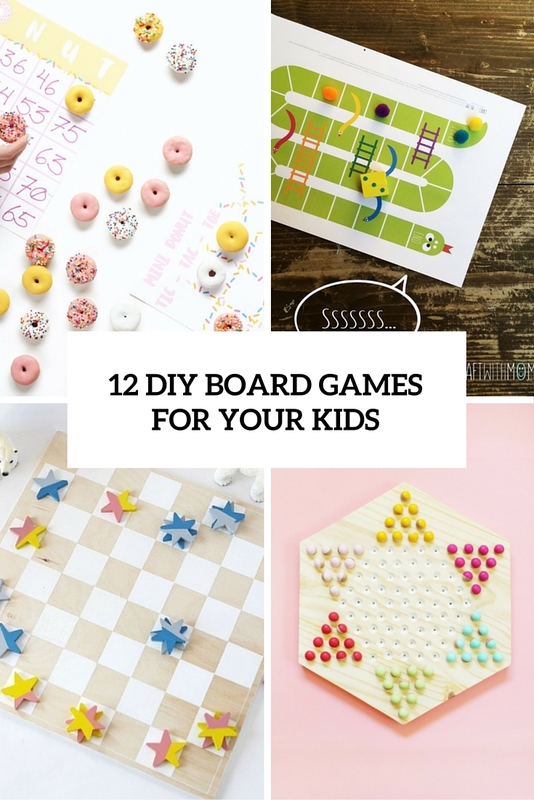 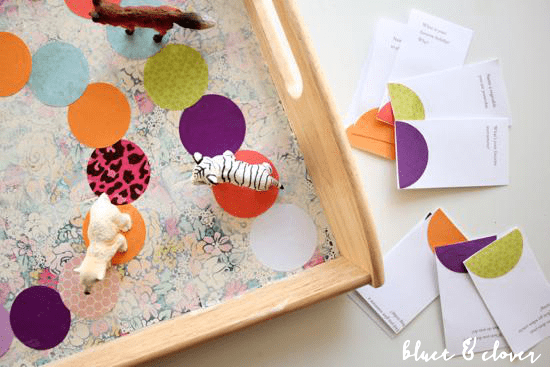 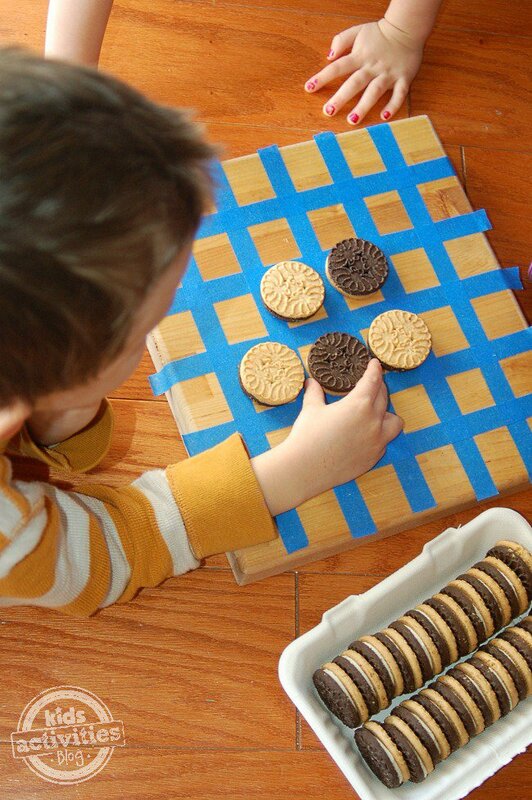 Board games are a perfect way to keep your kids busy and to have fun together with them; most of them are developing and teaching, too, so board games are amazing! 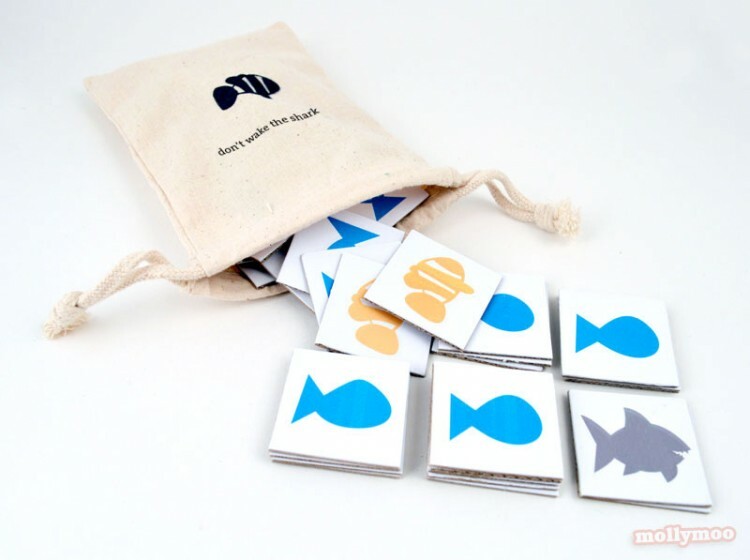 You needn’t buy any, you can always make some yourself, together with your kids and start playing. 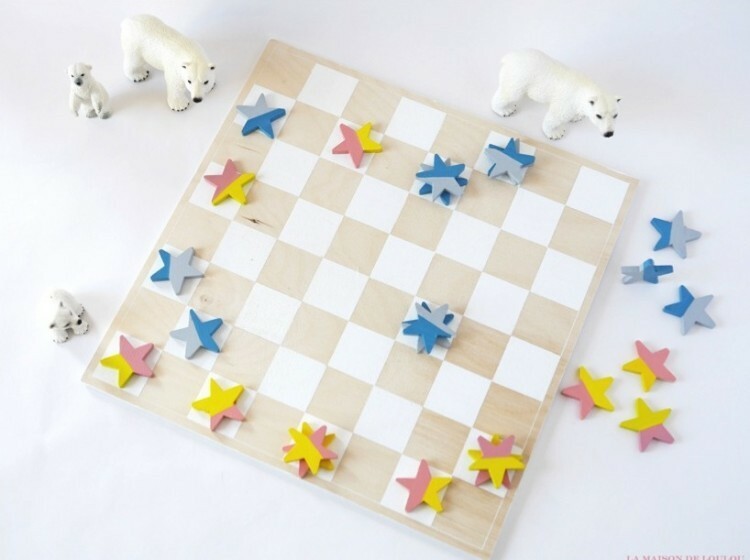 Checkers and tic tac toes are perhaps the most popular ones here, we’ve already shared some of the latter. 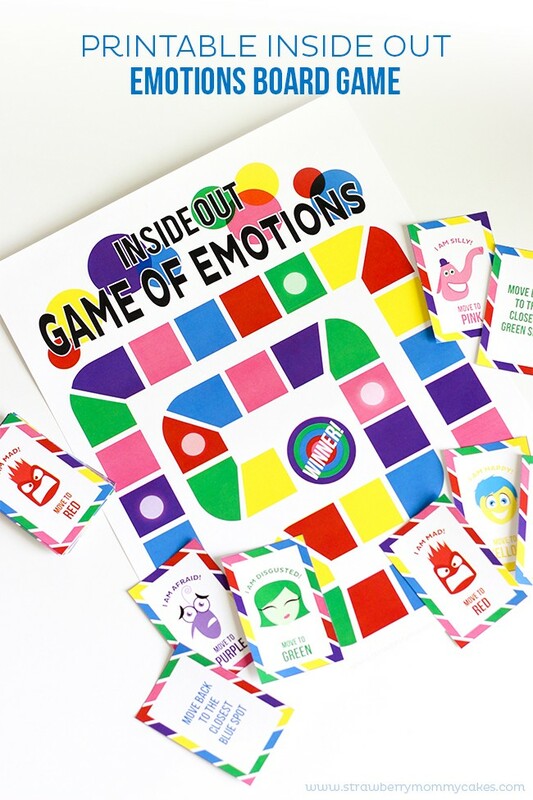 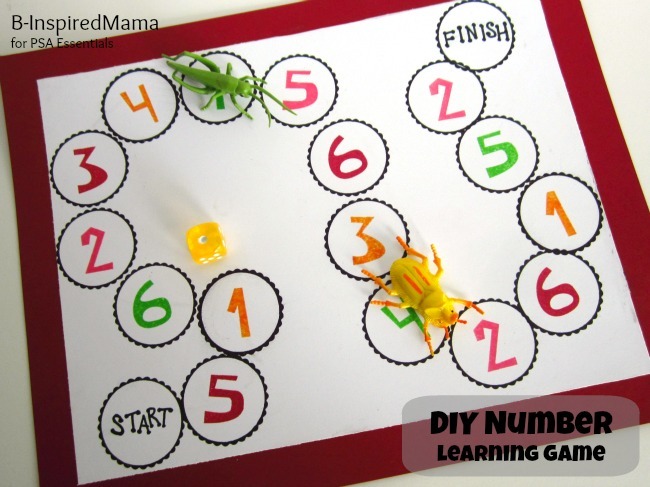 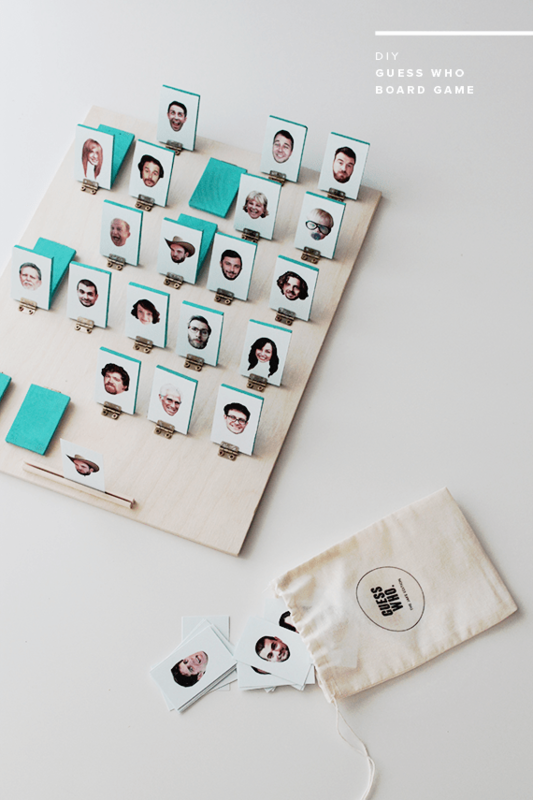 Legos, emotions, guess who games and matching pairs ones are great for board activities. 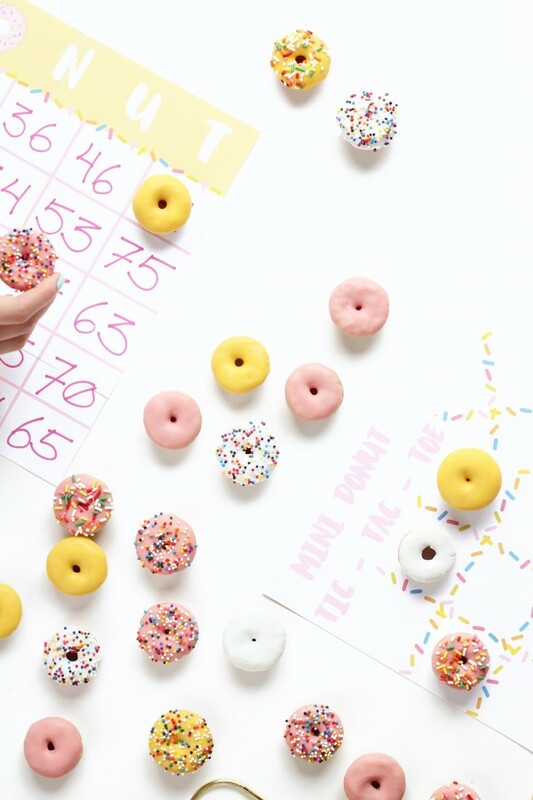 You can even make edible games with donuts, chocolates or cookies, read the tutorials below and choose!